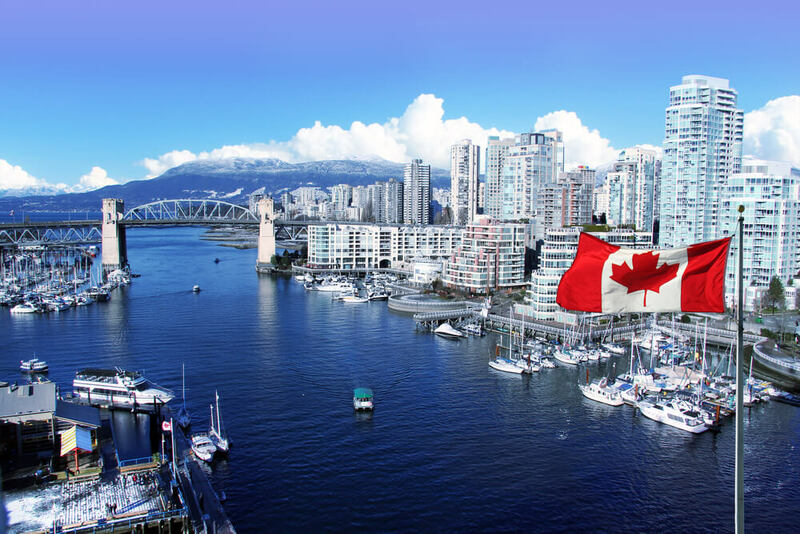 Vancouver in the province of British Columbia to the west of the country is a popular holiday destination. Its beautiful location between the mountains and the ocean make it one of the most beautiful cities in North America. 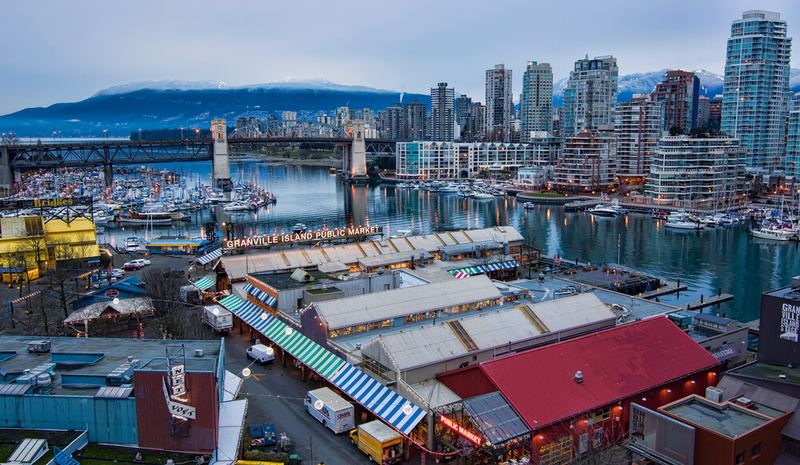 From the vibrant downtown area to the old world charm of Gastown, there is plenty to see and do in the city. Those looking for accommodation will find the downtown area perfect to stay. 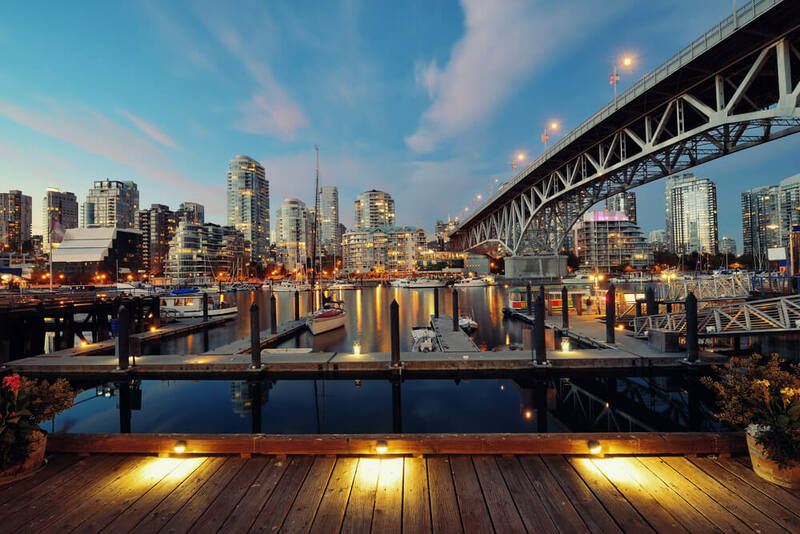 It is home to some of the best Vancouver, BC boutique hotels. The Hotel L Hermitage, Vancouver in the downtown section offers boutique luxuries and comfort at a great price. One of the top attractions in Vancouver, Stanley Park is a magnet for locals and visitors alike. 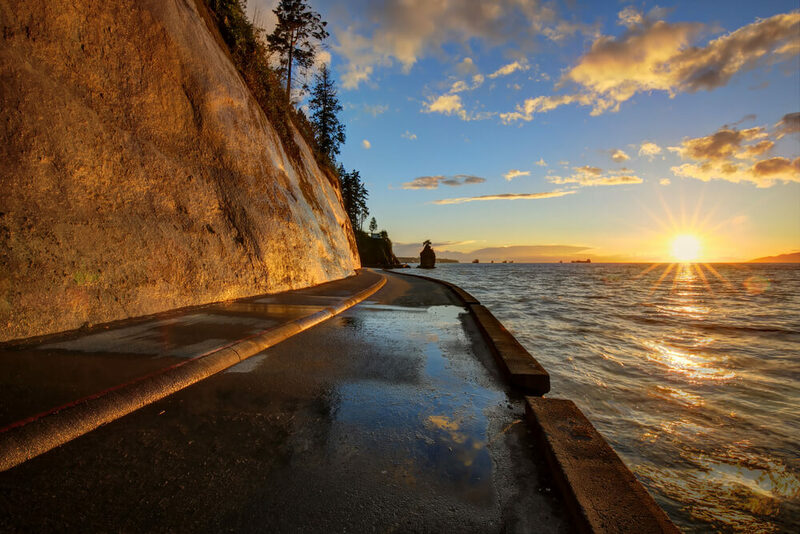 Enjoy a leisurely stroll along its world-famous seawall or hire a bike and explore it in detail. The wall stretches for more than 9 km and offers the most scintillating views of the ocean and scenery in the area. Despite being a hit with tourists, it is large enough to find a secluded spot to relax and enjoy the views. A great place to escape the hustle and bustle of the downtown area and enjoy some fresh air! The Matchstick brand serves some of the finest roasted coffee across multiple locations in Vancouver. Head over to the café on Georgia Street and experience the delicious brew handcrafted and roasted to perfection. One of the best places to meet up with friends or just visit at any part of the day if you feel like a caffeine fix. They roast their own beans and having a cup of coffee in the warm and cosy ambience is a memorable experience. A very chilled out community it offers impressive architecture and is a very scenic location to visit. Some cool places to visit in the area include JJ Bean, Craft Brewery, The Flying Pig and Earnest Ice Cream among plenty of other places of interest. Grab a beer and explore the neighbourhood on foot including many of its beautiful squares. Enjoy watching the rowers on the waterfront and relax in the tranquil surroundings. If you want a break from the crowds, board an Aquabus across False Creek and take a tour of Granville Island. The place has some delightful cafes so pop over for a bite and a splendid cup of latte. Explore the vibrant market and enjoy the entertainment provided by the buskers and jugglers. Explore the quaint alleyways beautifully lit up when dusk approaches making for the perfect Instagram picture. Scoff down on some of the best-smoked salmon and cheese bagels in Vancouver, courtesy of Siegel’s. Shop at some of the best boutiques and wind up the evening with dinner at a scenic patio side restaurant, watching the sun go down. Later for some evening entertainment, hop along to The Improv Centre before heading back to the hotel.